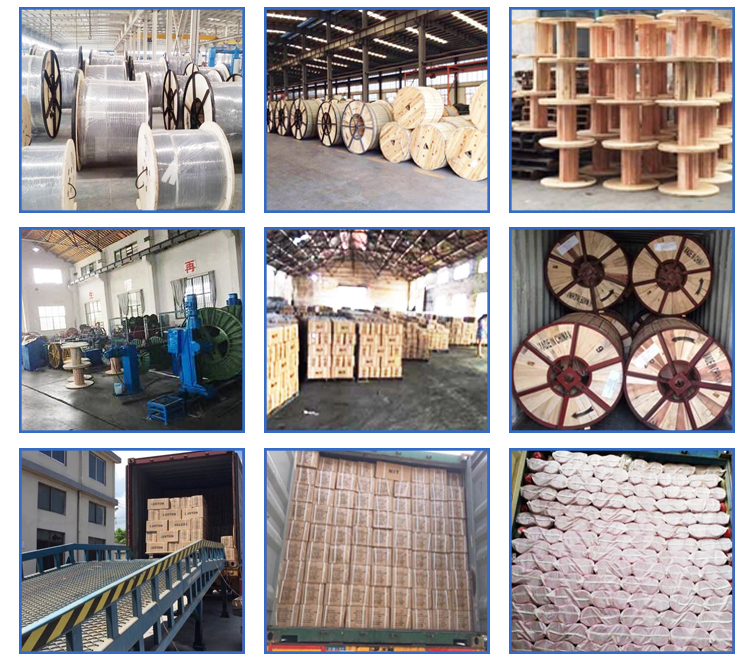 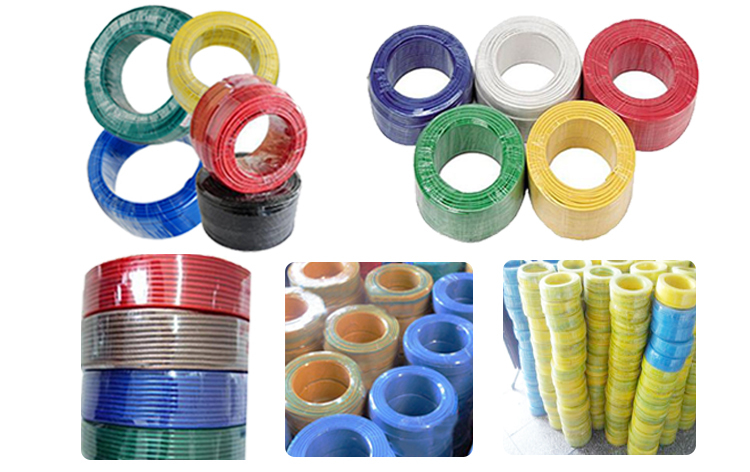 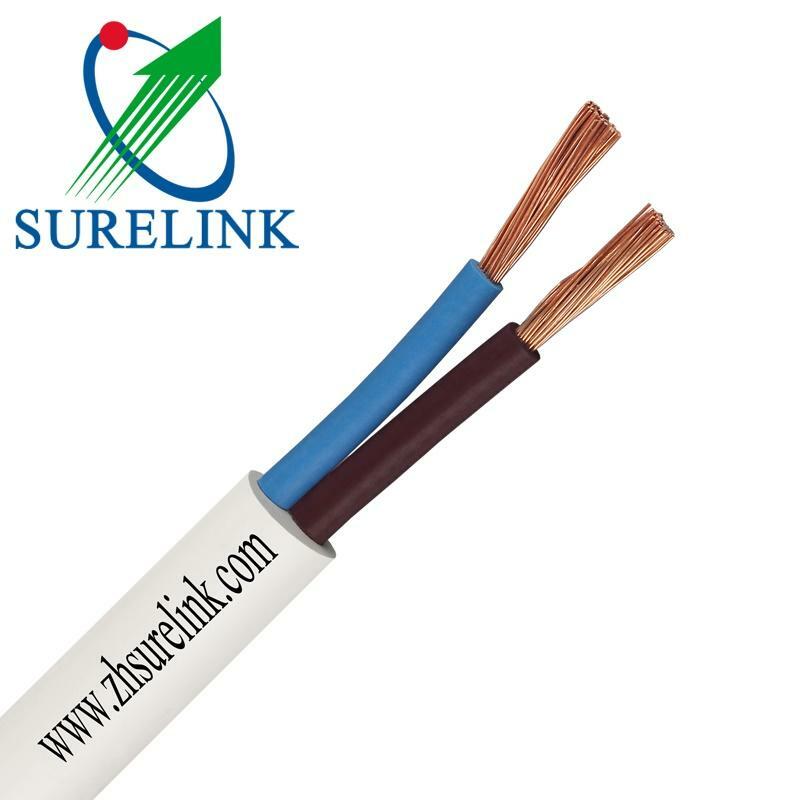 he vast majority of the conductor cross-sectional area is circular, so it must be padded with the filler material, constitute the tightly solid support to avoid wire flattening of the phenomenon in the twists and turns. 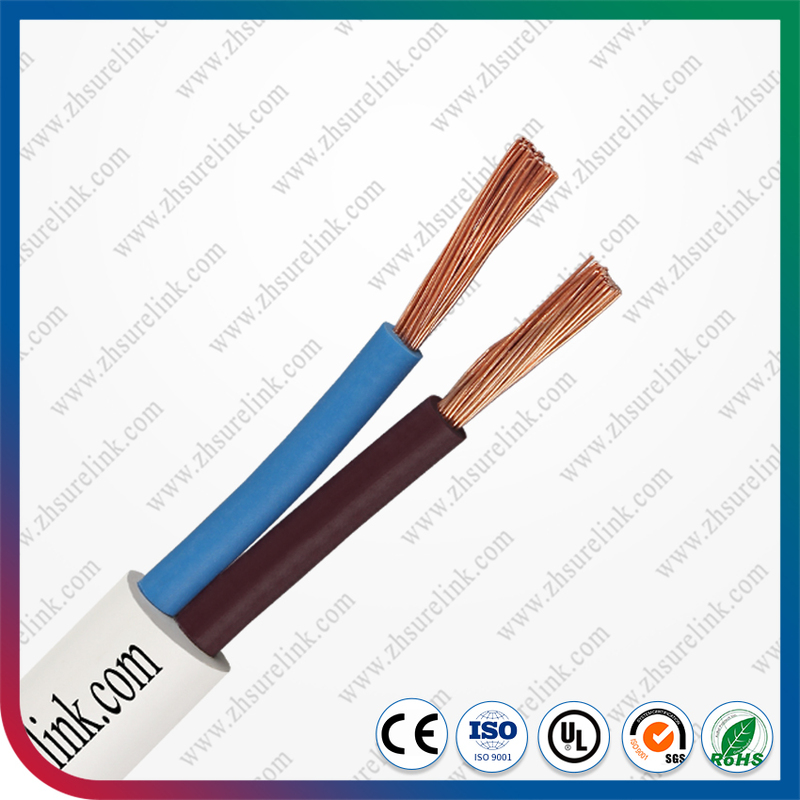 2, Enhanced the cable mechanical strength. 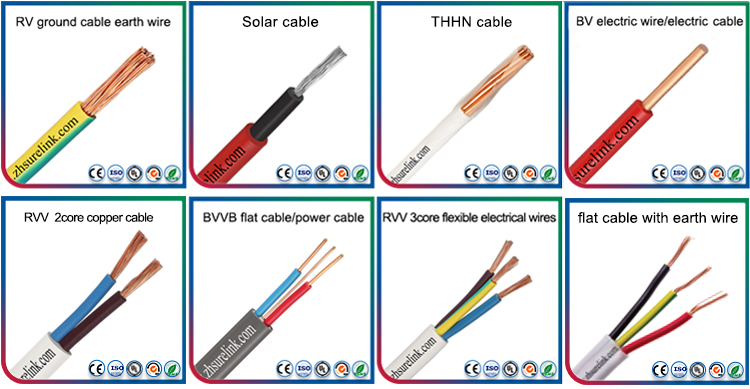 please contact us with your specifications that you need.